Time to take a look at the year that was, and take stock. 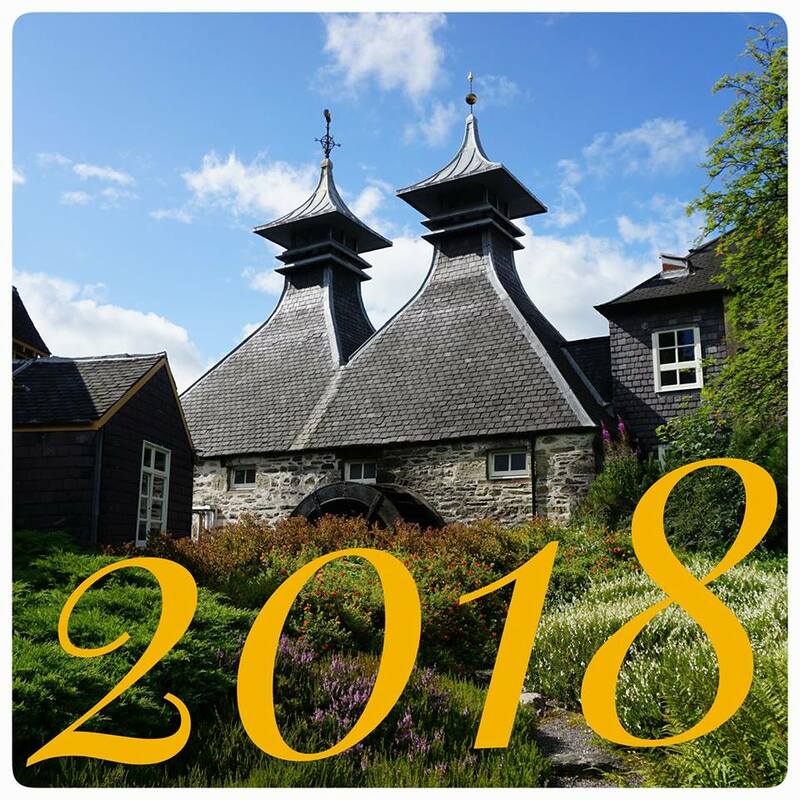 2017 has been a busy year at Whisky Saga HQ, even if the number of reviews was a bit lower than in previous years. In the Spring the website was moved to a new hosting service (SiteGround), and in October I revamped the whole site with new layout and new functionality. There are a few interesting and weird entries on the list of the most popular reviews over the past year. I simply have no idea why my reviews of Statesman, Winchester and Long John are so popular. Could it be that these are simply very popular whiskies, and as such there are many people curious about them? My report from visiting Chichibu Distillery in Japan continues to be very popular. My visit there was back in 2014, so I guess I will have to go back for another visit soon. Myken Destilleri – mer norsk whisky! Nikka discontinuing their entire single malt line-up! 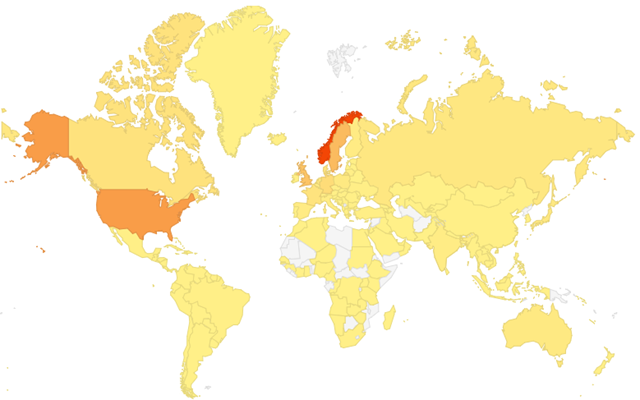 Various search terms that have generated traffic to my blog.